Weight Watchers BLT Toast Recipe includes links to products that I think will be helpful for this recipe. If you click through and make a purchase we may make a small commission at no cost to you. 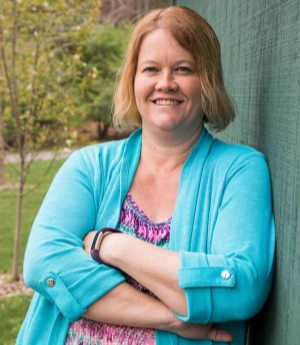 Hi there, this is Stefanie with Simple Acres again! 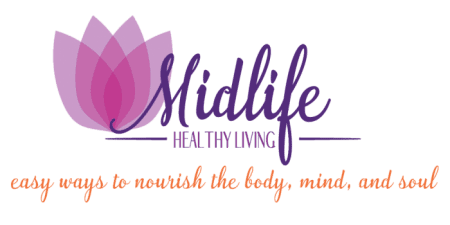 I am so excited to be back to share another delicious meal that honors your taste buds and your health. I have something simple yet satisfying I cooked up in the kitchen that is a perfect recipe for breakfast or a snack. 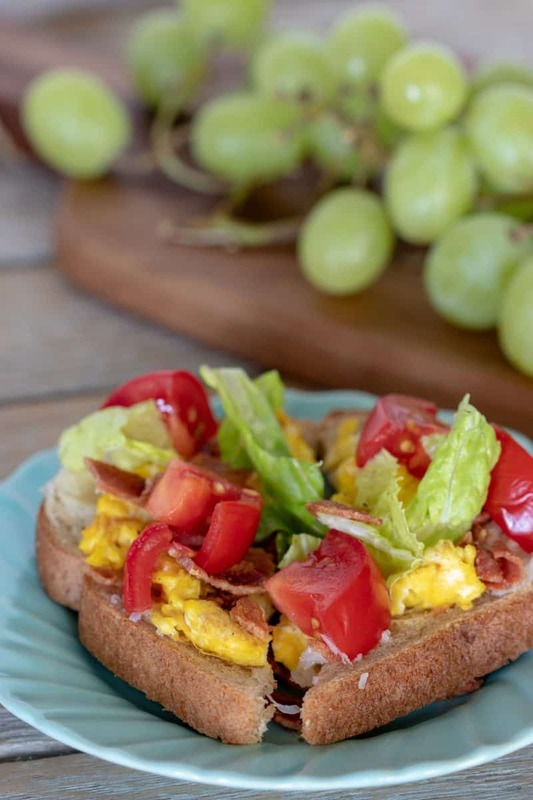 Weight Watchers BLT Toast is a great twist on the breakfast many of us eat: just eggs and toast.There is only 3 Weight Watchers Freestyle Smart Points in each serving! 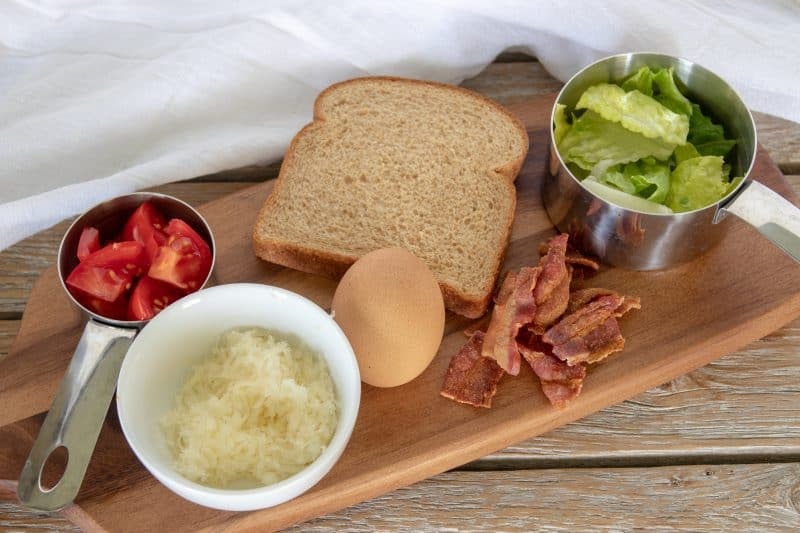 What is wonderful about Weight Watchers BLT Toast is that you get to enjoy the tastes and textures of of your favorite BLT sandwich but with less points. 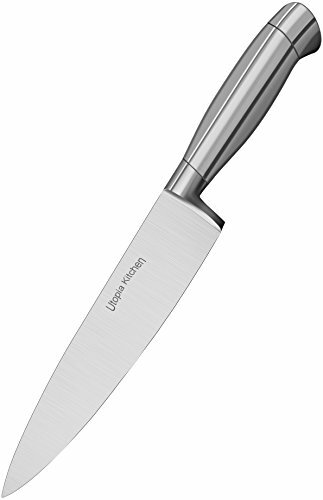 So if you are ready to cook up something good lets get in the kitchen! 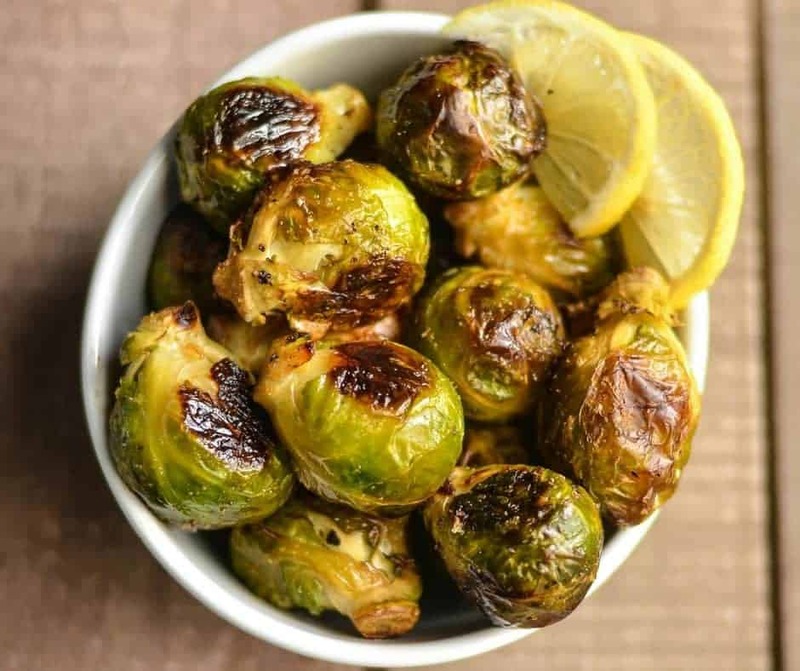 This recipe only needs 6 ingredients and a few minutes to make. 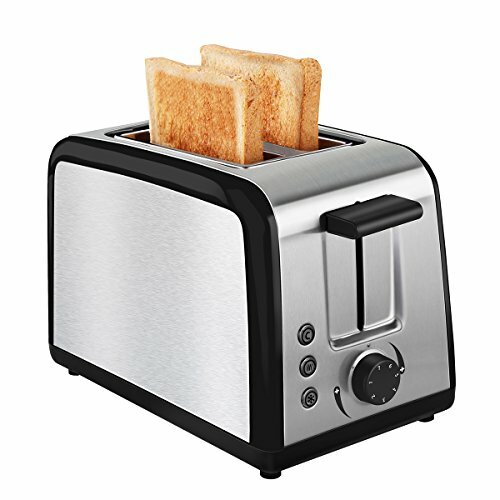 Toast your bread to your liking in your toaster or in a pan set on low heat. Sprinkle your favorite shredded cheese on your toast. 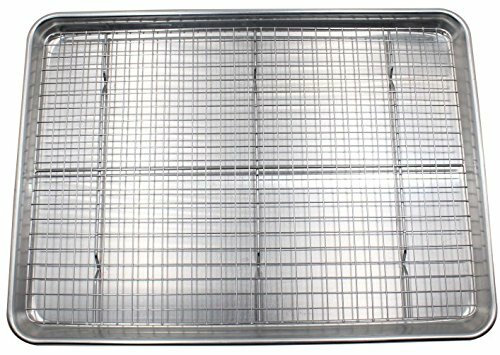 Cook and scramble your egg of low heat in a pan on the stove. Place scrambled egg on your toast. Sprinkle chopped lettuce and diced tomatoes on top of your toast. Enjoy your favorite BLT flavors on a slice of slice of toast! This BLT Toast recipe makes 1 serving. 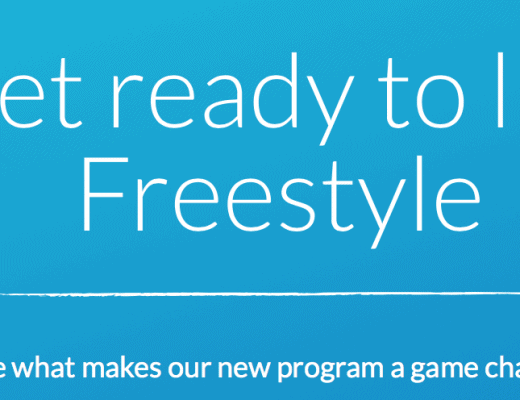 One serving is 3 Weight Watchers Freestyle Smart Points. 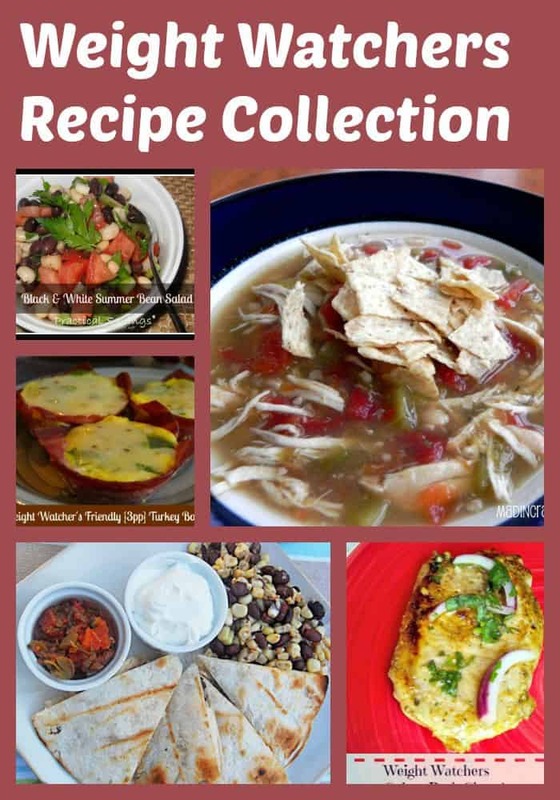 This recipe was inspired by Weight Watchers. And there you have it! 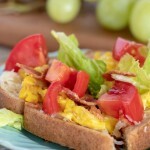 This is a delicious Weight Watchers BLT Toast recipe you can enjoy for breakfast or as a snack! 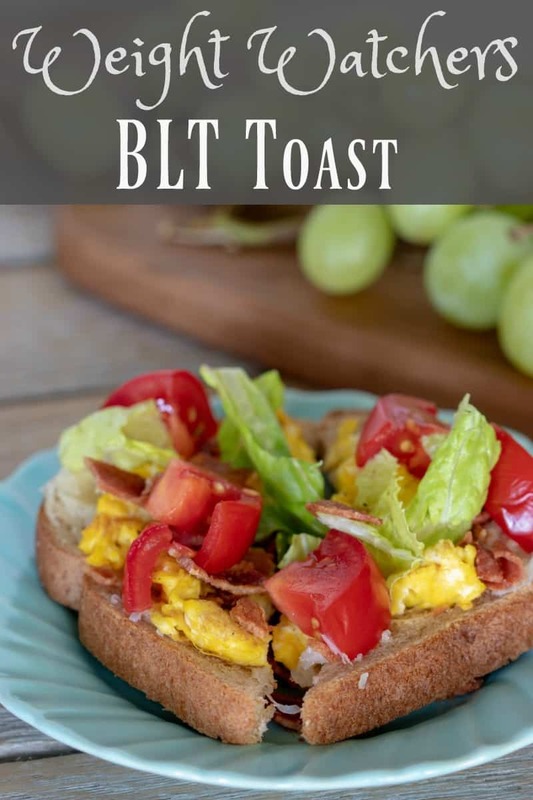 This delicious Weight Watchers BLT Toast recipe is perfect for those busy mornings when you need something filling, delicious, and easy without sacrificing low points and healthy protein! You can print the recipe below! 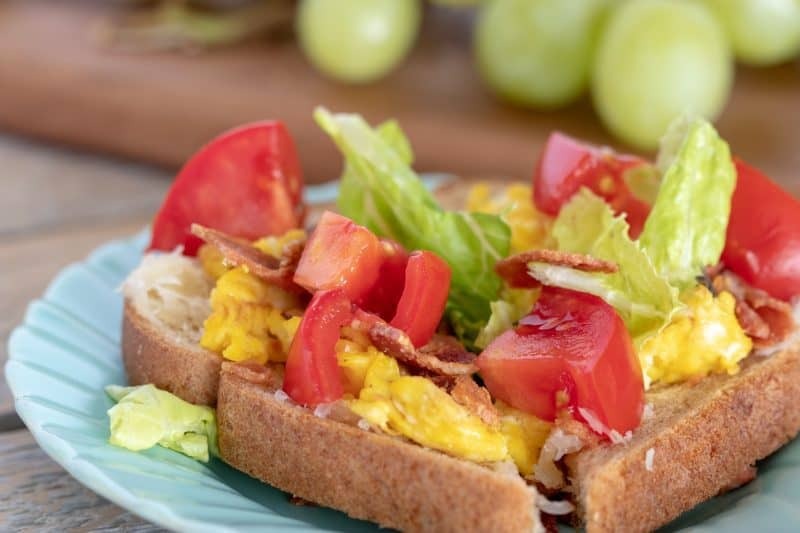 Weight Watchers BLT Toast is a great twist on the breakfast many of us eat: just eggs and toast.There is only 3 Weight Watchers Freestyle Smart Points in each serving!